The annual meeting of Yili Group was held in Hohhot, North China's Inner Mongolia autonomous region, on Dec 28. Pan Gang, chairman of the group, and other representatives attended the meeting. The meeting was viewed by more than 100,000 people, including staff in New Zealand, the United States and Thailand, through live broadcast. 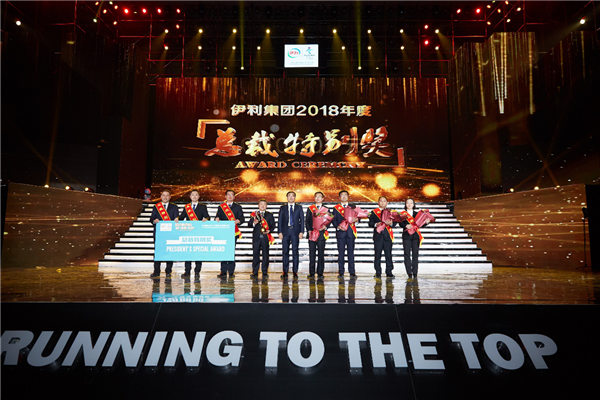 During the meeting, Yili spent 100 million yuan ($14.54 million) on rewarding outstanding employees, teams and dealers for their contributions to the group over the past year. “Yili aims to be a leading player in the health industry, winning the trust of consumers across the world,” said Pan. He said that Yili will enhance its presence in the world by integrating global resources and talents. According to him, the group will improve the efficiency of its supply chain operations and upgrade its business strategy in the next year. Yili has maintained double-digit growth for years, higher than the global average. 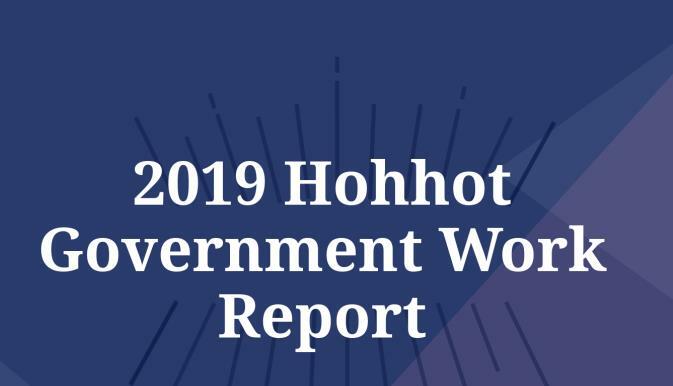 Its annual revenue is predicted to reach 80 billion yuan in 2019.